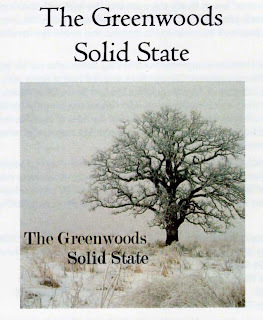 Solid State may be the debut CD from The Greenwoods but its three members have several years of recording and performing experience. Brothers Dag and Gregg Juhlin formed The Slugs, an early 1980s Chicago punk band that released some fine albums and still gets together for the odd gig from time to time. Dag has also worked with Poi Dog Pondering, and drummer Jim Bashaw is a veteran of the band Mind Bomb. Bashaw’s thundering drums kick off most of the 11 melodic tracks on Solid State, bringing to mind The Who, and the Juhlins provide plenty of firepower as well. Guitarist-vocalist and chief songwriter Dag Juhlin doesn’t spend much time exploring boy-meets-girl subject matter; his thought-provoking lyrics are more often a sort of philosophy lesson. “I came here tonight with something to prove,” he sings on the energetic opening track, “The People In Between,” while on “Be This Way,” which features Cath Carrol on backing vocals, he promises, “There’s a morning after every long night.” The first single and video, “How We Get There,” offers a positive message set to ringing guitars and three-part harmonies reminiscent of The Hollies. The pumped up “Borderline,” which finds Dag Juhlin playing a funkier guitar style, contains some of his most bitter observations as he warns against the numerous ways people continually separate themselves from each other. The mellow arrangement on the love song “Star” evokes 1970s rock, setting it apart from the CD’s other tracks. 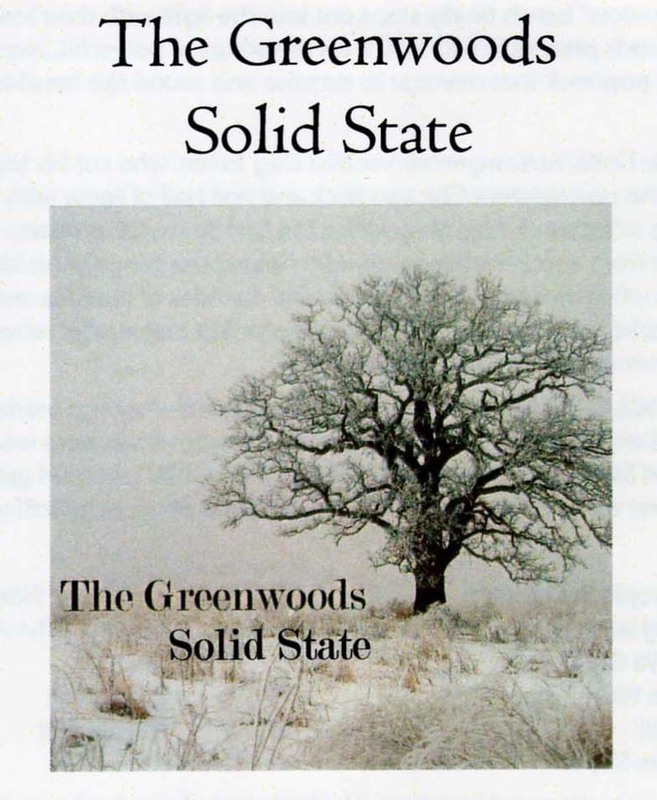 Like all of Solid State though, it features a strong melody and the trio’s gorgeous harmonies. All in all, a solid effort from these rock and roll veterans.